Welcome to Optima Dental Care. 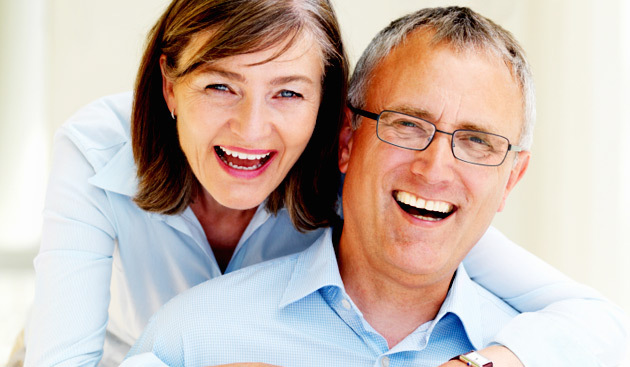 We provide quality dental care for patients of all ages. Our professional dental team is highly qualified, patient focused and dedicated to delivering an exceptional dental experience in a modern environment. We know the importance of a fully functioning mouth and a lovely smile and our goal is to care for you through all stages of your dental life. 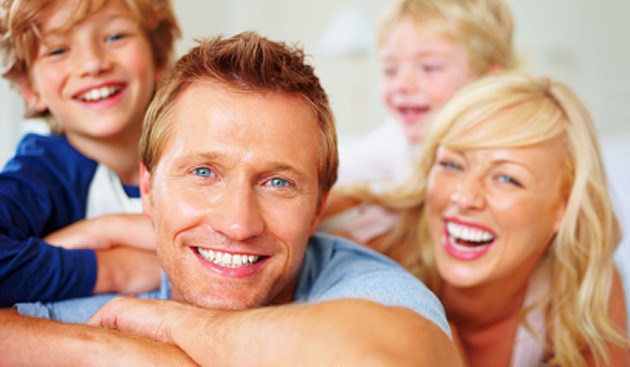 Orthodontics allows both adults and children to have straight teeth using early intervention, pre-orthodontic training with Myobrace ™, removable appliances, and fixed braces and aligners. Dr Pedja Bijelic, our Senior Dentist, has a special interest in orthodontics and the correction of malocclusions and restoring your bite to optimum function. Do you wake up from sleep with a sore jaw or have difficulty opening your mouth? Have you been told you snore? Does your child snore? These symptoms are not normal and can be addressed with careful diagnosis and treatment planning. After diagnosis, treatment options will be discussed that could include a sleep device or a splint to protect your teeth. Finding out the cause of your grinding is paramount. We don't mask the symptoms, we address the cause. Optima Dental Care knows the importance of a smile you can be proud of and the aesthetic and functional nature of your teeth". We help all our patients’ look and feel their best.